The girls and I belong to a quilt group where we learn from each other, help make each others quilts and most of all have”Show and Tell”. Last fall, one of the ladies brought what I thought was the most hilarious quilt I had ever seen. 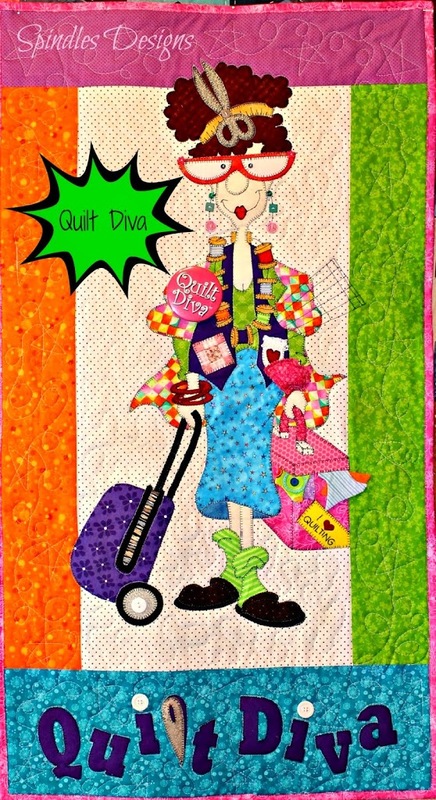 It was the “Quilt Diva”. Immediately I thought I need to make that quilt for my mother for Christmas. It is so her. The colors just every thing about it. 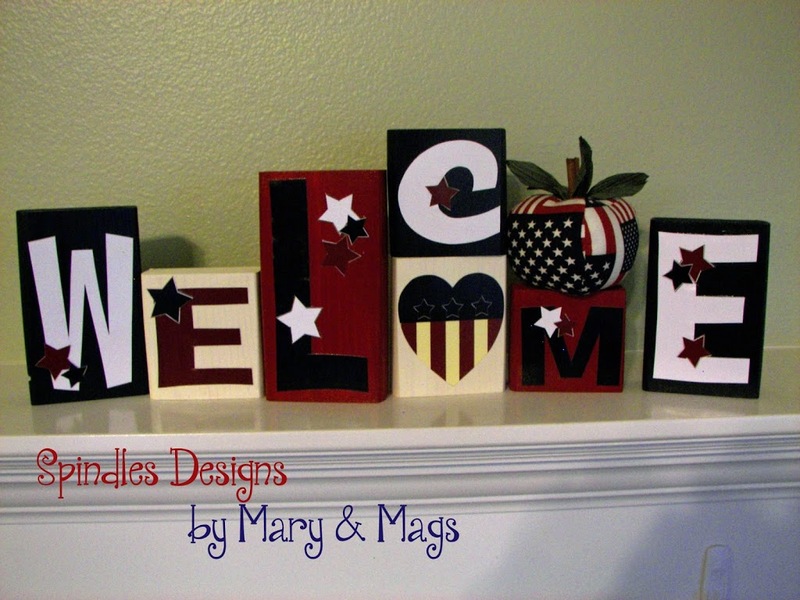 I went on line and searched the name and found that Amy Bradley‘s had designed it. I had already made one of her quilts and happy to find this one. I bought the pattern and then re sized it to 80% because it was too big for any place in my mom’s house. 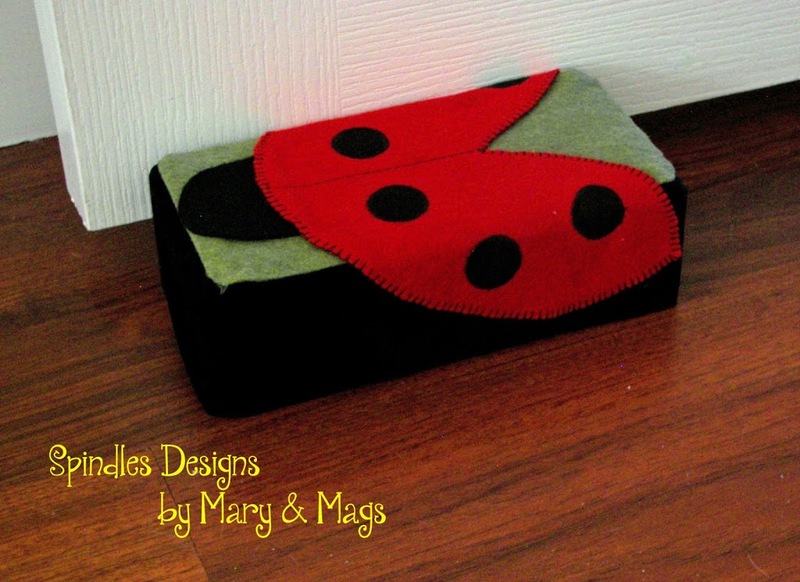 It was fun to go through my stash and to purchase these great colors to make this wall hanging. open my gift. She loved it. She had my brother hang it in her living room on the coat closet door so everyone can see it.